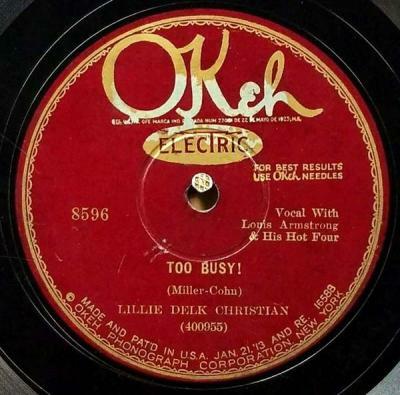 Lille Delk Christian -- Too Busy! / Was It A Dream? Too Busy! / Was It A Dream?